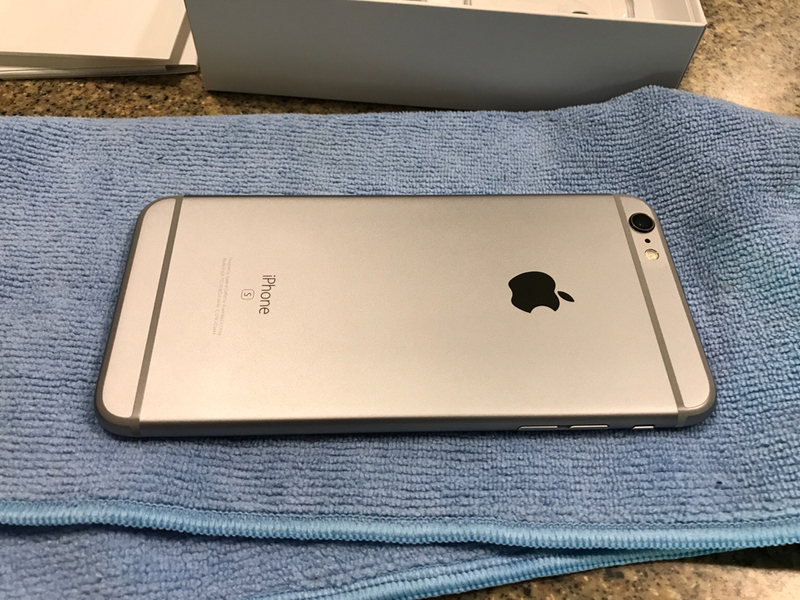 Item Description: ATT iPhone 6s Plus - 128gb/Space Gray unlocked. 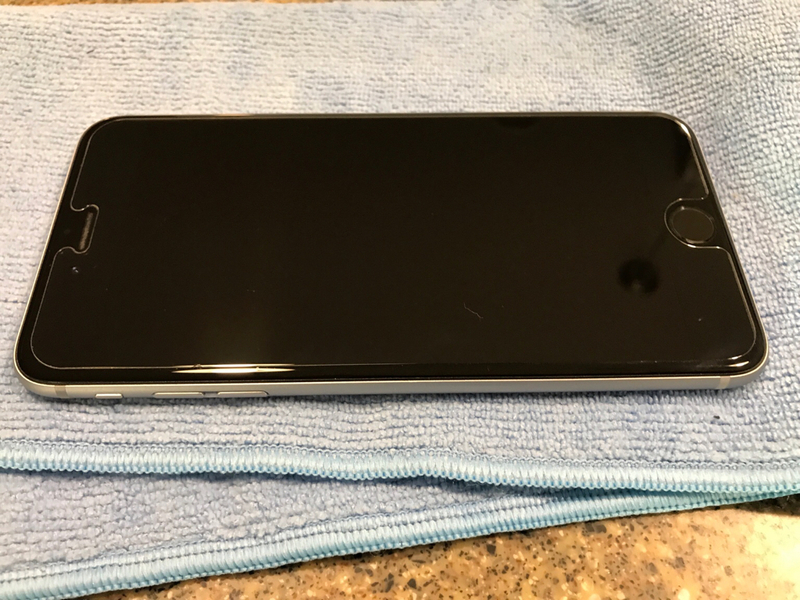 Used on Att but also tested with a Tmobile sim. Carrier Locked or Unlocked? : unlocked used on att but also tested on Tmobile both work fine. Condition: 10/10 phone is mint. Includes phone,original box and accessories. 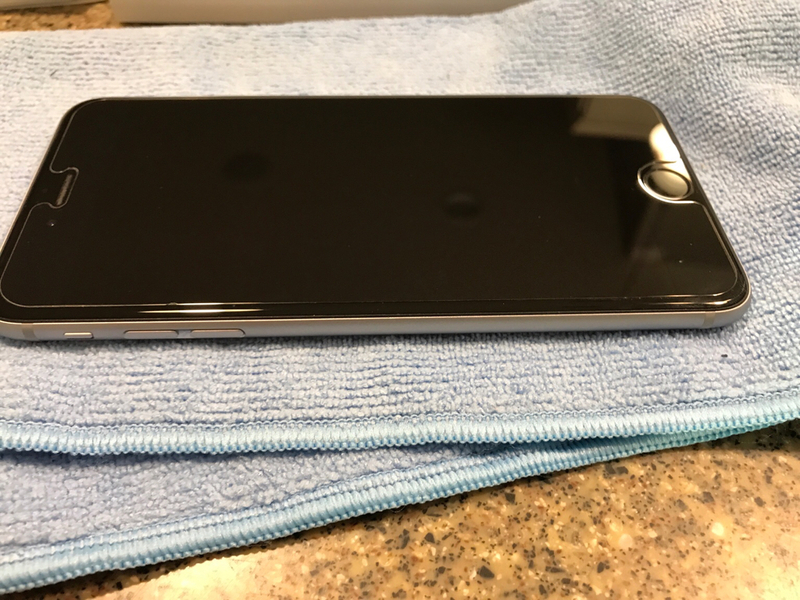 Zagg glass already installed. Shipping Details: * USPS Priority or Ups Insured and signature required.